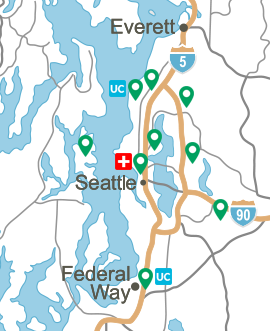 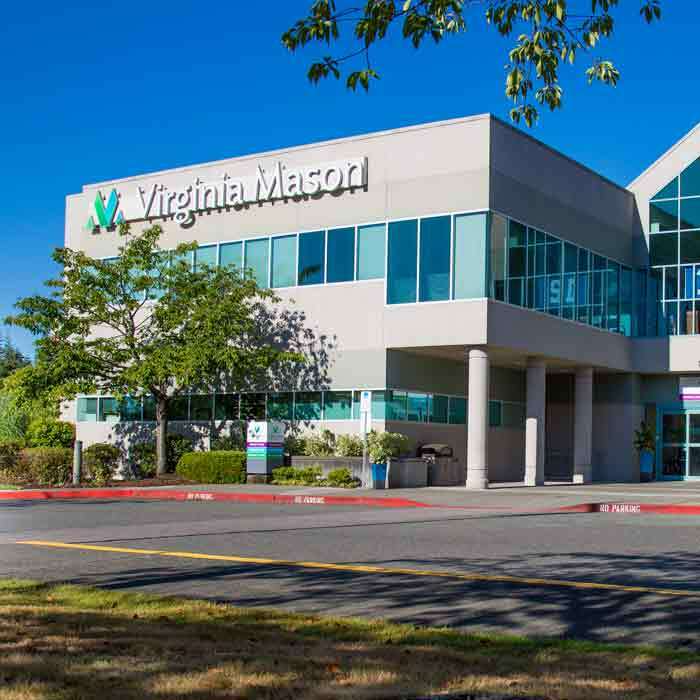 At Virginia Mason Bellevue Medical Center, our sleep medicine specialists offer diagnosis and treatment for all types of sleep disorders, including: sleep apnea, insomnia, restless legs syndrome, narcolepsy, shift work disorder and sleepwalking. 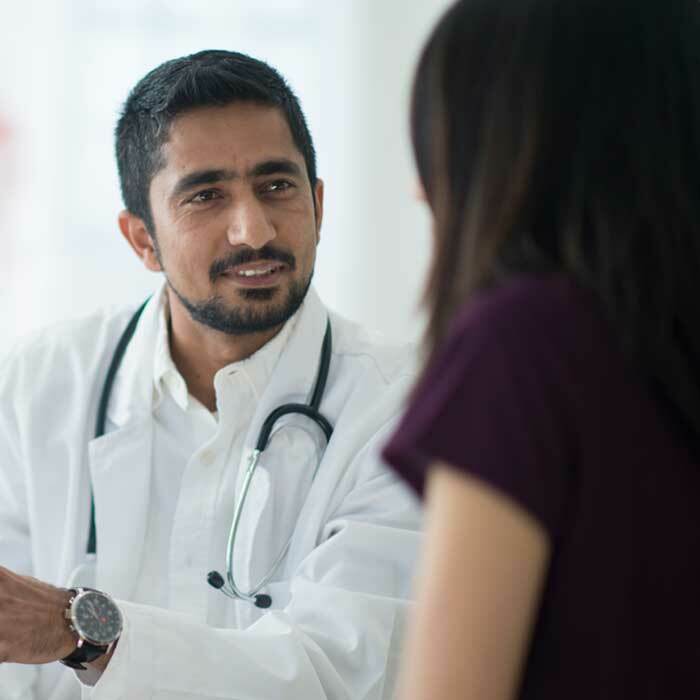 Learn more about the Sleep Disorders Center at Virginia Mason Bellevue Medical Center and view the services we offer below. 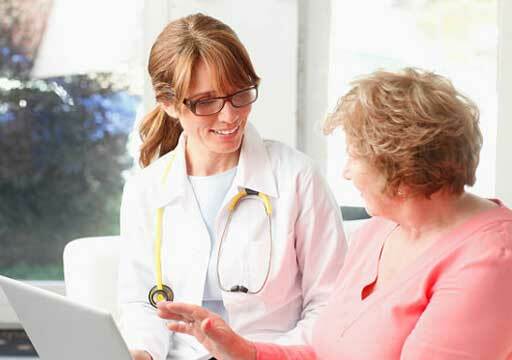 Consultations and follow-up care for people age 16 and older experiencing problems with poor sleep.